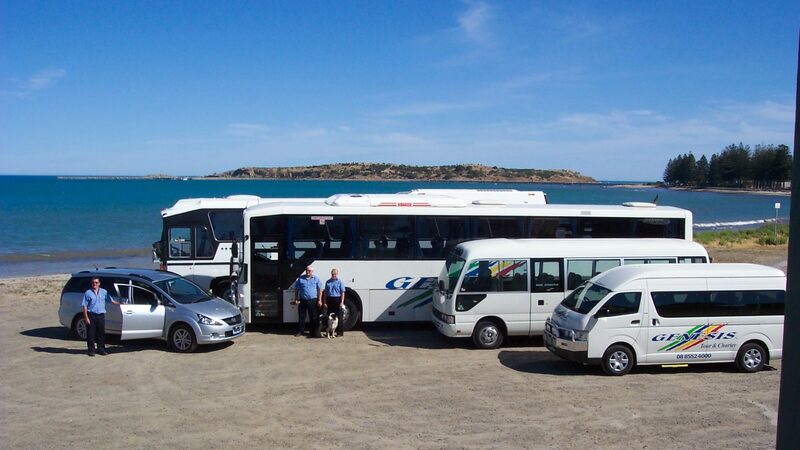 Genesis Transport and Removals has moved a wide variety of items over the years. However our pickup and delivery of a fire truck from regional Victoria to SA was a first. 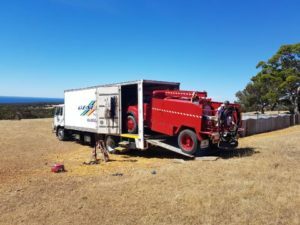 The truck, dating from 1965, was transported safely in the back of one our vehicles to Kangaroo Island.